An often-overlooked part of the estate planning process is the updating of beneficiary designations. Such designations control how an asset will be distributed upon the owner’s death. Typically, these designations are made when certain types of assets are first purchased, or when accounts are opened, but they are often forgotten about and not updated as an individual’s life’s circumstances change. In some cases, the financial implications on intended beneficiaries and an individual’s overall estate plan, are disastrous. In order to understand why beneficiary designations are so pivotal to estate planning, it is important to first understand the difference between probate and non-probate assets. Simply stated, probate assets pass through probate court and get distributed pursuant to the terms of a Will. any other asset owned solely by one individual. Non-probate assets, on the other hand, do not pass through probate court but are distributed pursuant to current beneficiary designations. any other assets with named beneficiaries. Non-probate assets can be a significant part of a person’s estate, so in order to draft an effective estate plan, it is imperative that both probate and non-probate assets are considered. Unfortunately, we often find that a person may have spent the time and effort on an estate plan, but non-probate assets were not addressed, and the beneficiary designations on those assets conflict with that plan. A parent drafts a trust for a child with drug or alcohol issues, but their life insurance is made payable to that child outright. This list is certainly not exhaustive, but details some of the most common discrepancies we encounter and gives a good illustration as to why updating the beneficiary designations on your non-probate assets is a pivotal part of your estate plan. It is imperative that this important aspect of creating an estate plan not be overlooked. Take the time to sit down with a qualified estate planning attorney who will review all of your assets to ensure the beneficiary designations are correct and do not conflict with your overall estate plan. 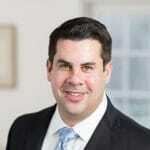 Stephen Porter is an attorney in the MacElree Harvey’s Estate Planning Department. 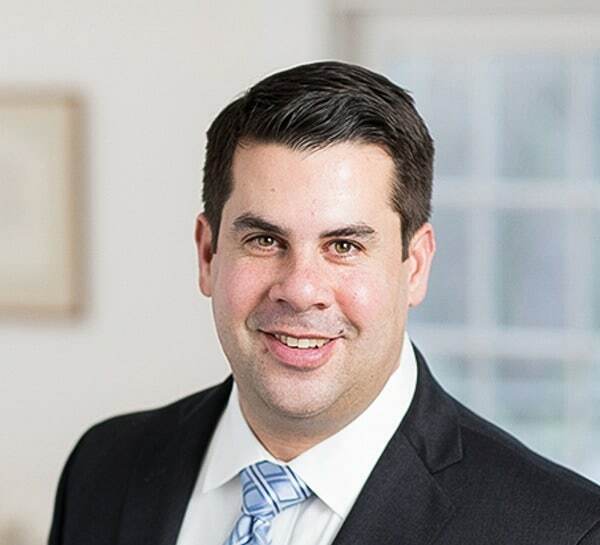 Licensed in Pennsylvania, Stephen helps families, and small business owners, develop plans and documents to ensure their businesses and loved ones are taken care of upon death.